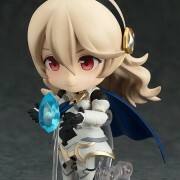 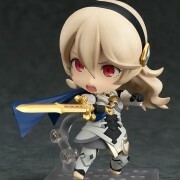 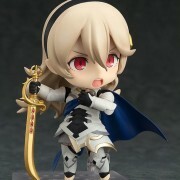 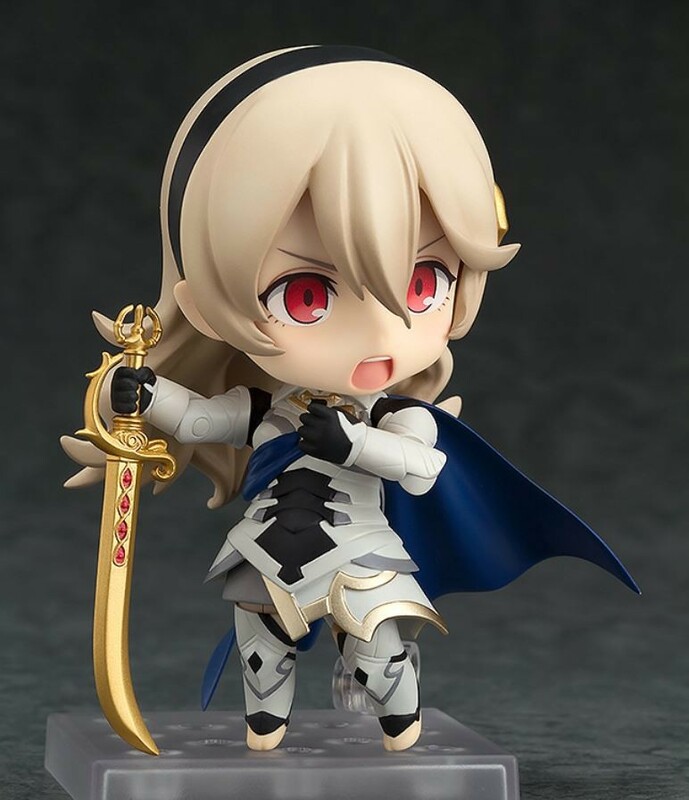 From the popular game ‘Fire Emblem Fates’ comes a figure of the female version of the main character, Corrin! 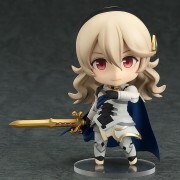 She comes with two face plates including a gentle smile as well as a valiant combat expression. 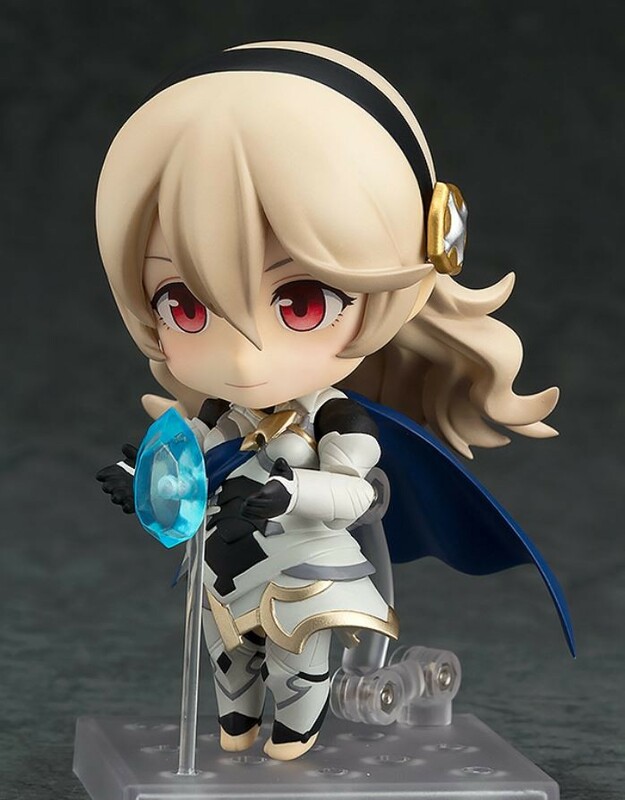 Optional parts include a Dragonstone as well as the sword that could only be equipped by Corrin, ‘Yato’! 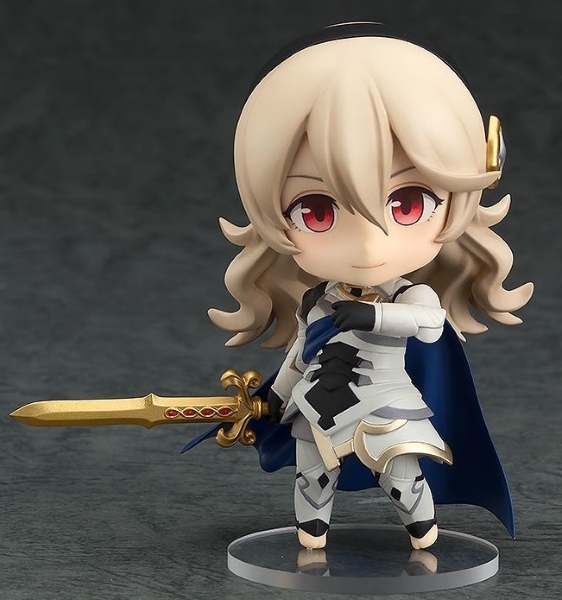 Yato comes in both the Hoshido and Nohr version allowing you to choose the side you prefer! 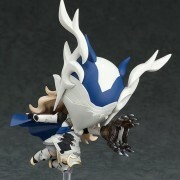 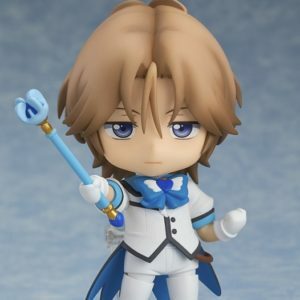 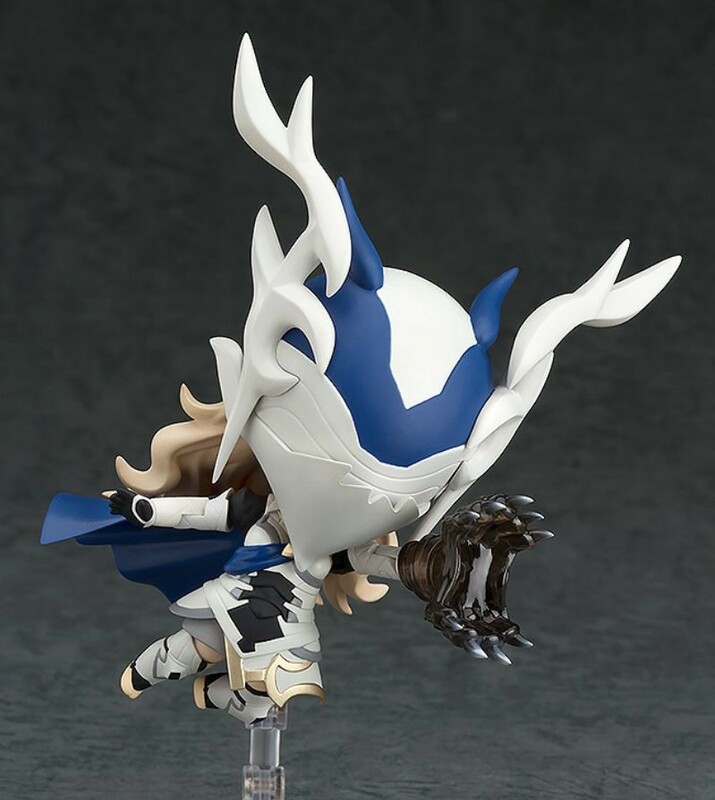 In addition, the Nendoroid also comes with head and arm parts transformed into a dragon to display her making use of the powerful ‘Dragon Fang Shot’! 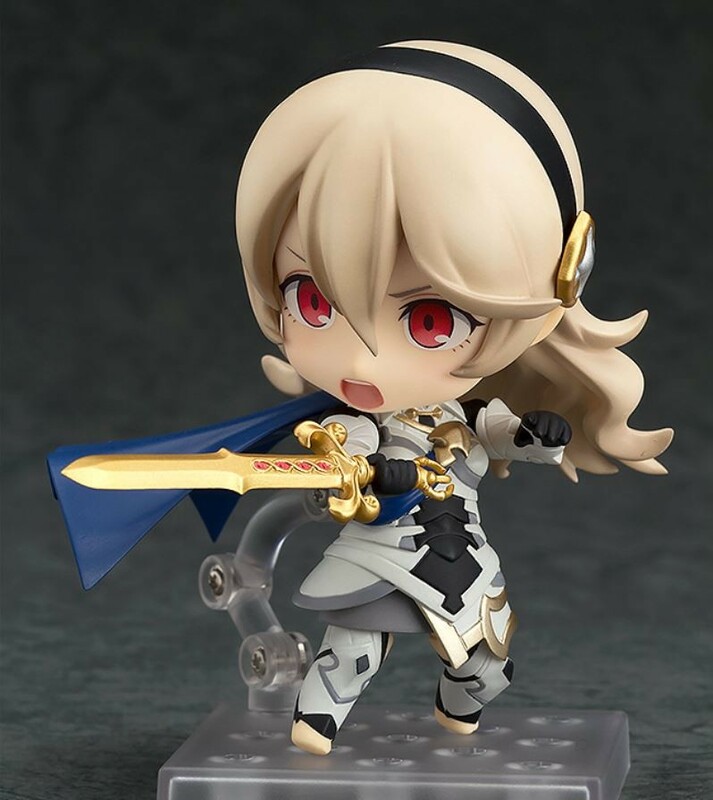 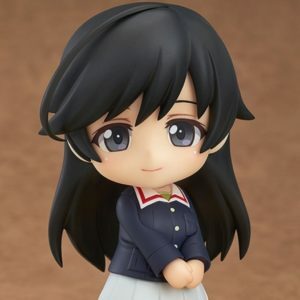 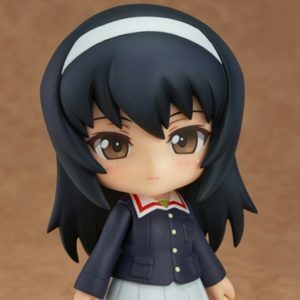 Be sure to add the female ‘Avatar’ to your collection!